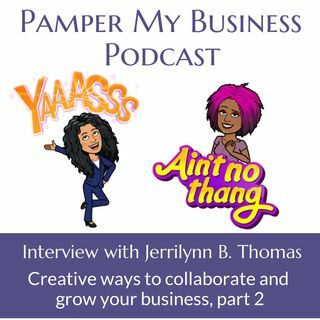 Jerrilynn is the founder of Smart Women Partner & Grow Rich! She creates large scale collaborative marketing projects with LinkedIn as the “backdrop” that busy business and professional women from a wide range of industries can plug their businesses into. Her current ... See More project, the One Million Woman Link Up, will help women increase their leads, brand awareness, and influence through collaborative marketing partnerships between them.